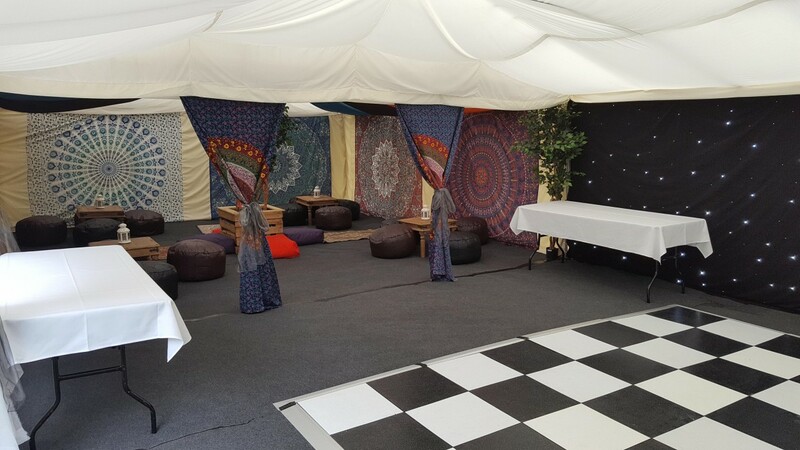 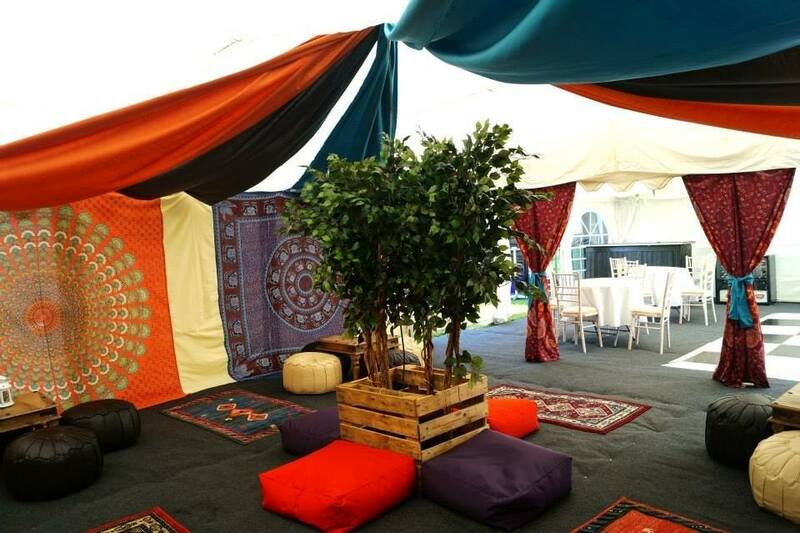 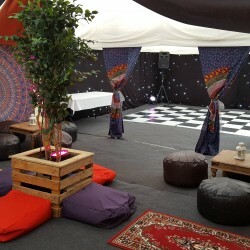 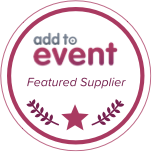 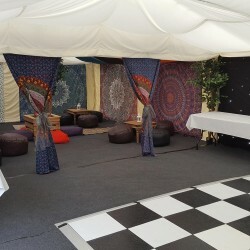 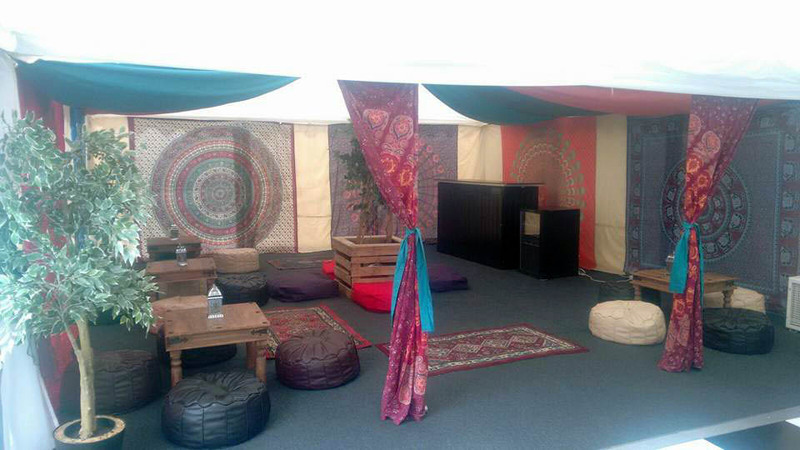 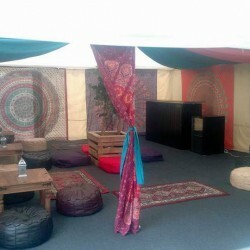 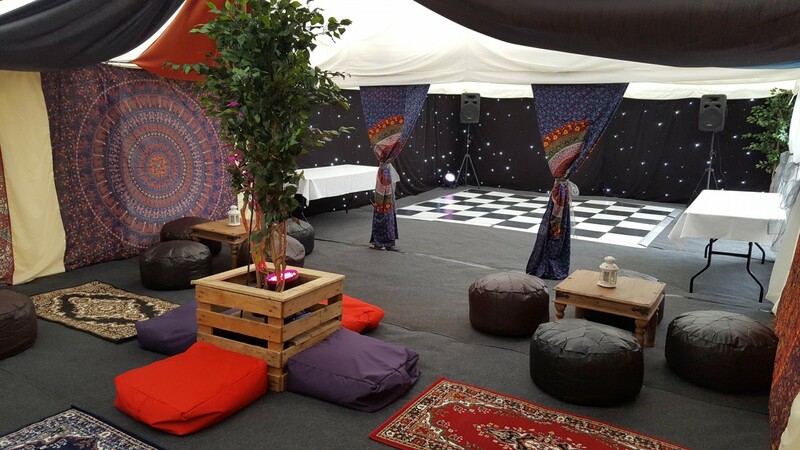 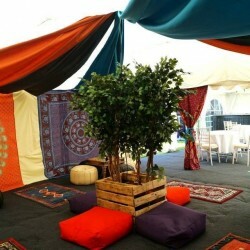 The Moroccan Dance marquee has been very popular this summer for those looking for a party tent with a twist. 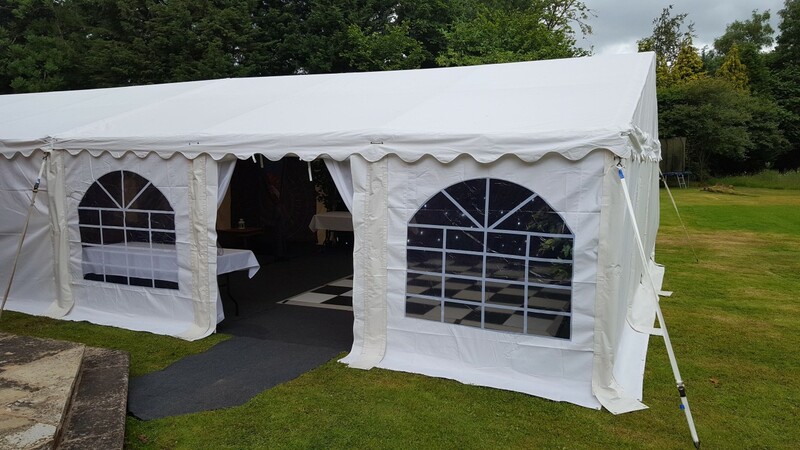 This marquee combines our already popular Moroccan marquee with a starlit dance tent! 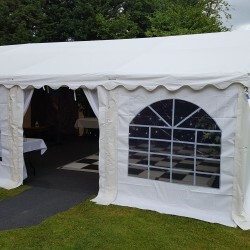 Ideal for anyone who is looking to make their party one to remember this marquee really comes to life at night with its impressive lighting package. 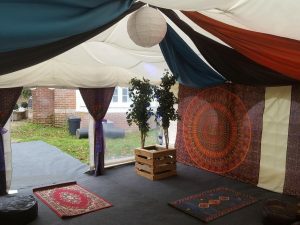 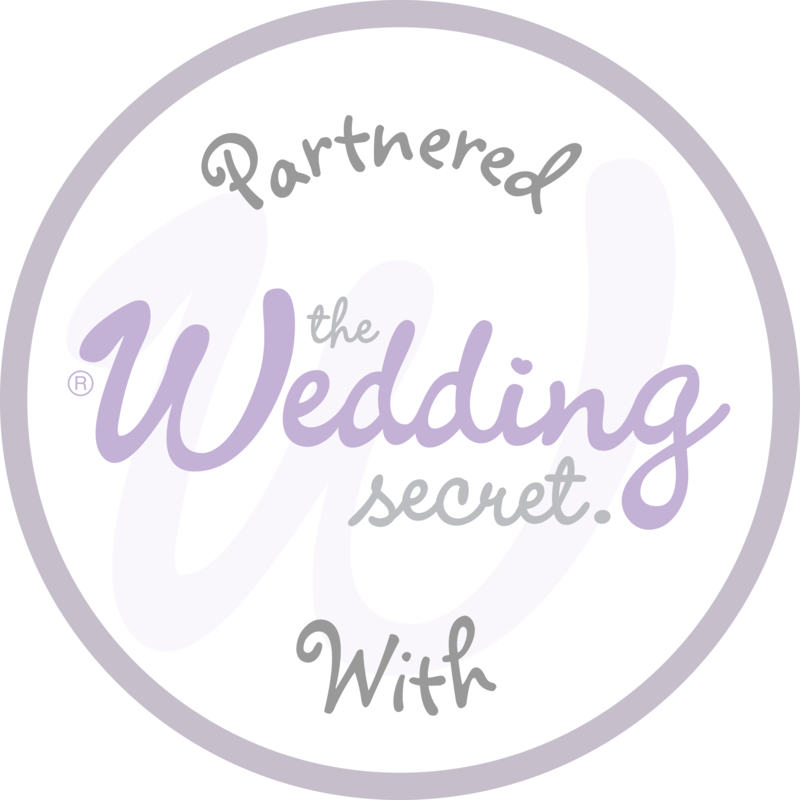 Get in touch now to find out more about this wonderfully creative marquee.